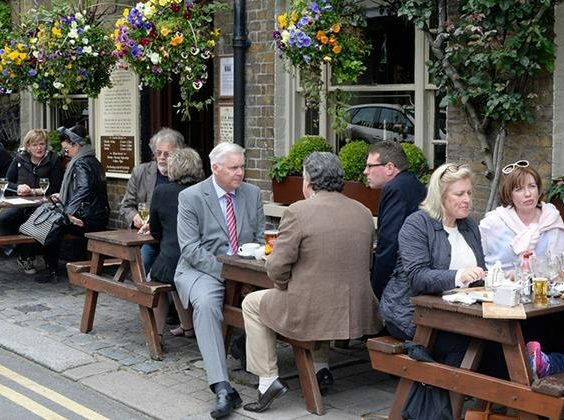 UK pub giant Ei Group (formerly Enterprise Inns) is to sell off 370 of its pubs for £348m (€391m) to a newly formed company backed by an investment fund. Investment funds managed or advised by Davidson Kempner Capital Management, based in New York City, will own the pubs through newly formed Tavern Propco. The deal represents a significant proportion of Ei Group's commercial properties division, which at the end of 2018 had 412 properties. The move is part of Ei Group's strategy, announced in May 2015, to develop a high-quality, free-of-tie commercial property portfolio with a view to optimising returns from the division. Over the past three years, it has converted many of its pubs from tied agreements to free-of-tie in order to maximise their value before selling them. Simon Townsend, CEO of Ei Group said: "We are very pleased to have agreed the sale of the portfolio, which is in line with our strategy of delivering attractive and sustainable returns to Shareholders by unlocking the embedded value and optimising the returns from every asset within the business. The Portfolio is comprised of high-quality assets which we believe are best suited to a free-of-tie, rent-only business model."